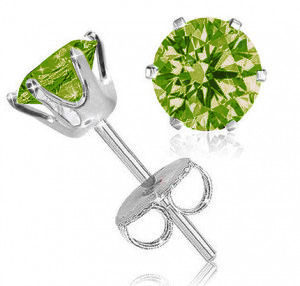 Today only at Shadora, you can score a pair of 2 carat peridot earrings for only $6.99 shipped. These have a list price of $119.99! It comes packaged in a nice gift box.